MUST SEE! 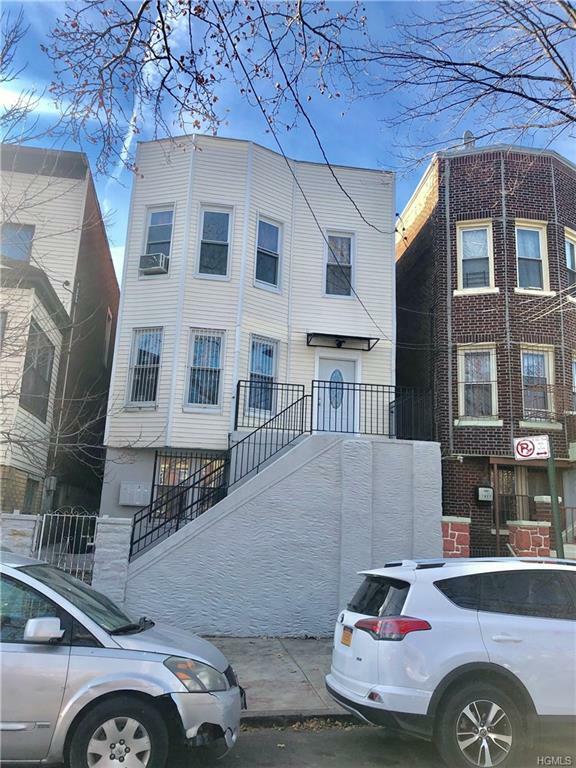 Fully renovated from top to bottom, This is a beautiful 2 family home for sale located in the Morris Park section of the Bronx. 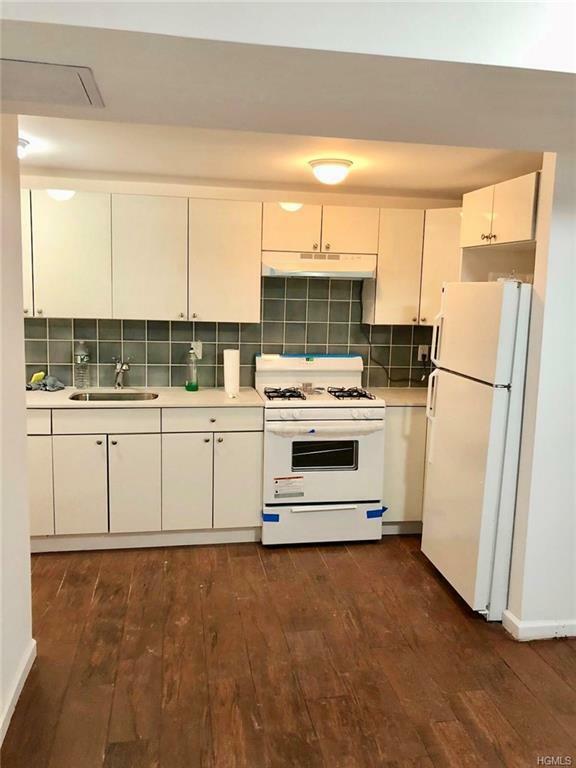 Move in ready, This property features 3 bedroom 1 baths on the first floor with a living room, kitchen with a 3 bedrooms 1 baths on the second floor which also has a living room and kitchen. fully finished walkout basement, Hardwood floors and parking in the front of the house. Two new gas boilers and water heaters, Top floor Tenants pay for their own gas electric and heat. 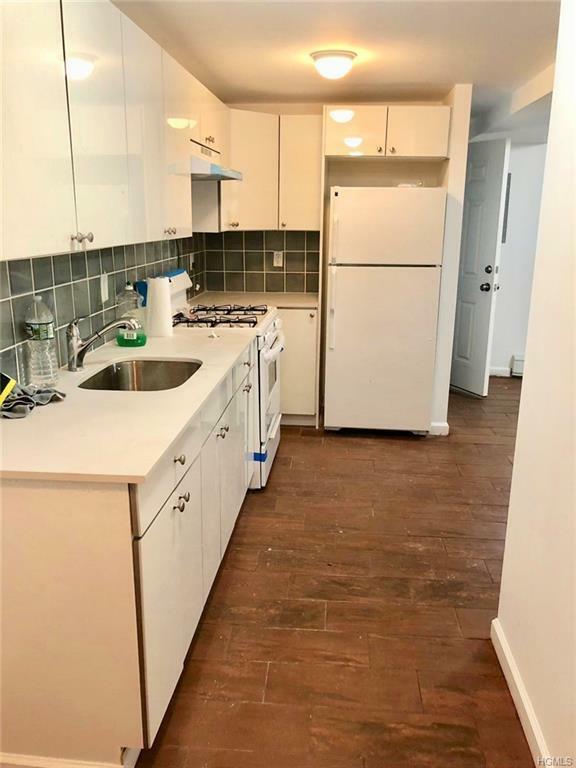 Walking distance to transportation and stores. 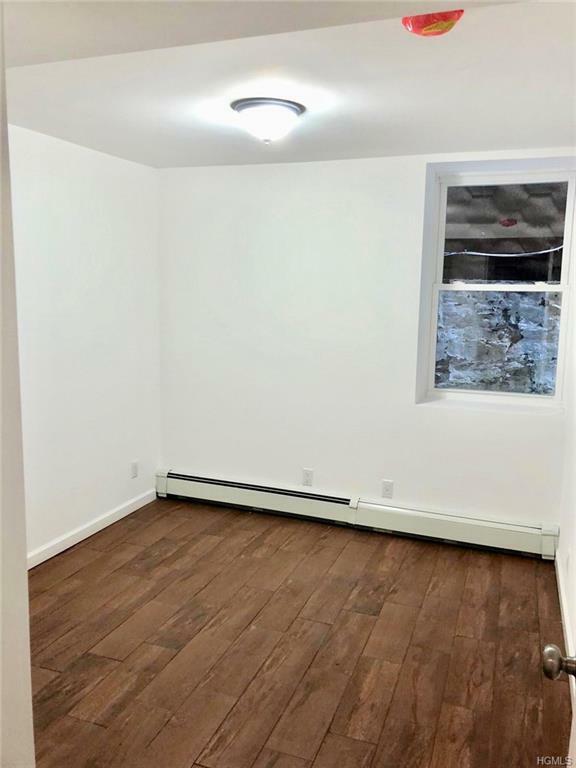 Listing courtesy of Endrit A. Haxhiu of Comres Realty Group Llc.